4. 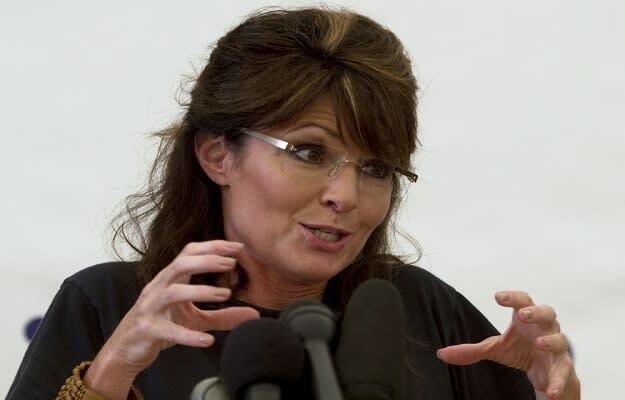 Sarah Palin, on "blood libel"
"If you don’t like a person’s vision for the country, you’re free to debate that vision. If you don’t like their ideas, you’re free to propose better ideas. But, especially within hours of a tragedy unfolding, journalists and pundits should not manufacture a blood libel that serves only to incite the very hatred and violence they purport to condemn. That is reprehensible." Be that as it may, unleashing a term associated with the blaming of Jews for heinous crimes (resulting in mass anti-Semitic rallying) isn't necessarily the greatest way to distance yourself from scandal.